Are you wondering how the Thai Start-up industry is looking? It’s not just the likes of Betway 88 that have thrown surprises at us – we also have a good many other start-ups becoming popular. It’s perhaps a symbol of how the Thai economy is progressing as well, as new start-ups can only flourish in the right climate. 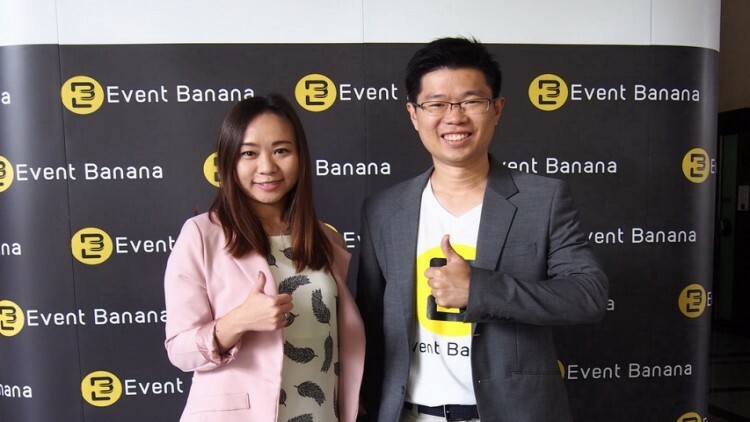 Event banana, a Thai start-up based on event venues and its online marketplace, has recently been able to raise about $607,000 in terms of funding, which aims at providing the necessary economic support to the company and make it a one-stop service delivery platform in the market of event services. The company was established in 2016 and enabled various venue owners to add their properties including bars, hotels, meeting places, and restaurants to its platform and help them form a list for the customers’ easy access. Users who wished to book any of these properties could search according to their needs, shortlist their choices and then receive quotes from the venue owners. SMEs Private Equity Trust Fund II, which was on account with the Stock Exchange of Thailand and Thailand’s government savings bank had supported the recently held round of funding. Event Banana announced that Jaspal group and 500TukTuks were also the esteemed participants in the pre-Series A round. Event Banana, which boasts of successfully interacting with over 41,000 users every month, more than 1,200 venues being listed on its platform along with the 3,800 event places sprawling around the country; stood out of the crowd and was selected to be the most promising tech-start-ups of 2017, in Thailand. This came out during the Seedstars world, which is an international seed-stage competition held specifically for emerging markets. Event Banana, while sharing its future endeavours acknowledged how the pre-Series A funding will back the company’s plans of becoming a one-stop service platform, which will be initialized from the partnership signed with Central Restaurant Group (CRG) by offering lunch box and a snack box for seminars and meetings. This will establish its presence in the online catering service market. As reported by Techsauce, the total investment made in Thailand’s start-ups was the highest ever seen since 2011, because this year, the investment rose to the unimaginable amount of $105.5 million. Commerce’s Series B funding was able to raise the highest amount of investment with total funding of $65 million. Pomelo Thailand, which is another start-up, followed this by hitting $19 million as its fundings. Here is the thing – start-ups in Thailand were never able to raise so much funding before. For instance, the country’s start-ups raised $9.7 million in the year of 2013, which soon escalated to $43 million in the year of 2014, and then plunged down to $32 million in the year of 2015. The commercial banks of Thailand and its government is positively credited for their policy expansion of active venture capital fundings and corporate venture capital funds in the year 2016, which soon led to an up scaled amount of $86 million being invested in the country’s start-ups.